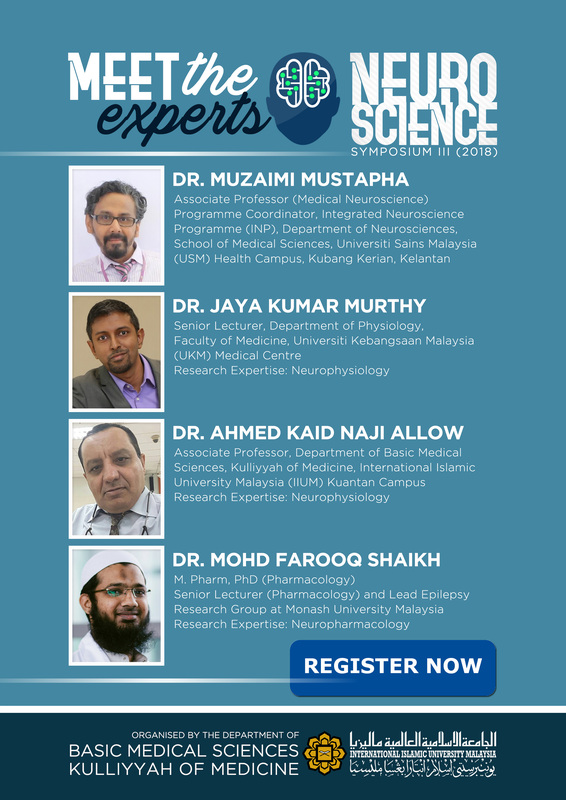 All IIUM staff & student, Non-IIUM and Public are invited to register. For those who have previously registered, we will get in contact with you as soon as we can. 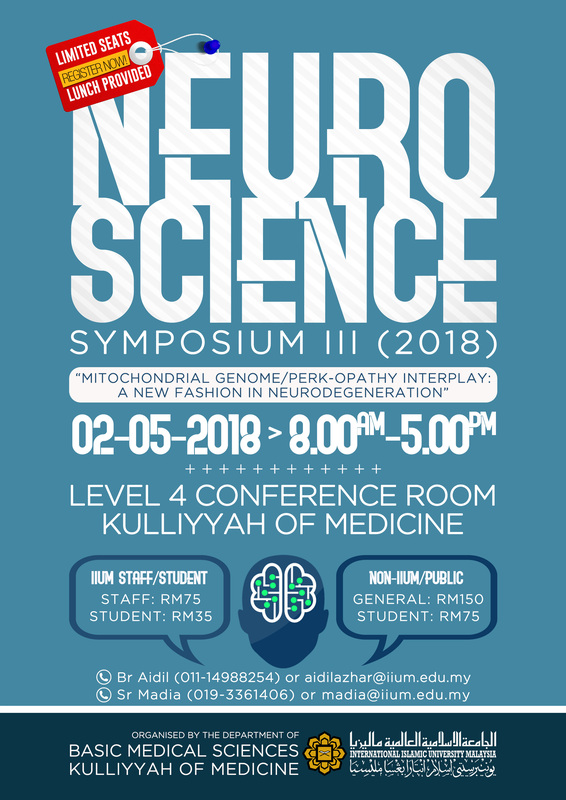 If you are interested in participating (register) or need further information, please send an e-mail to the Secretariat at aidilazhar@iium.edu.my or 011-14988254. 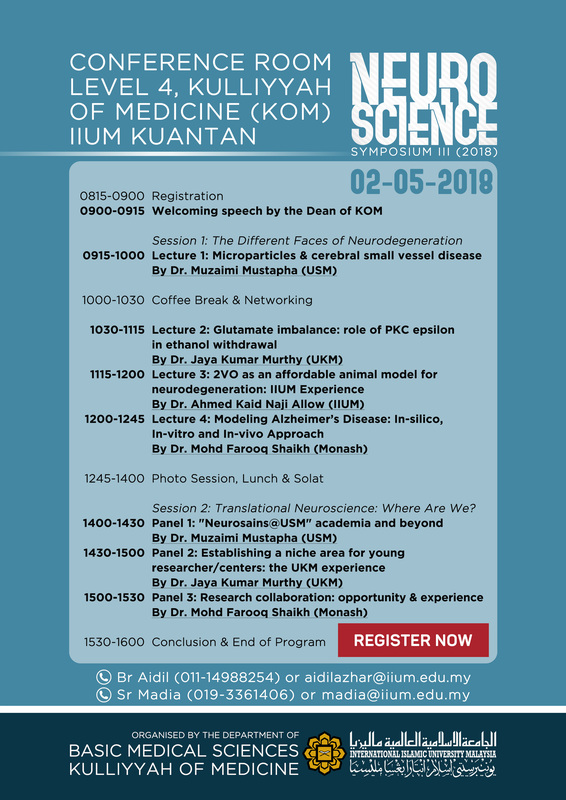 This will ensure that you will receive further information about the Symposium and Workshop.